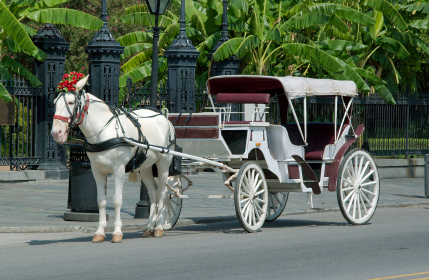 Starting at about $600 and up we have the best local carriage services in your area. We provide beautiful horse-drawn carriage rentals for weddings, corporate events, tours and private events. We have hundreds of horse and carriage rental companies, many in your local area. 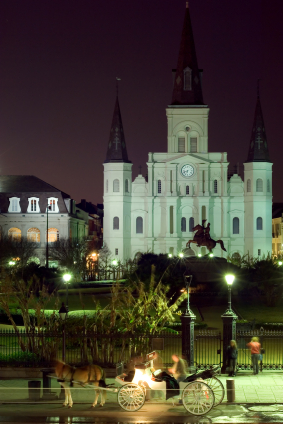 Horse Carriage Rentals listings by city: - (for more photos of Horse Carriage Rentals, please scroll down the page). Smaller towns approx. 340 for 1st hour. 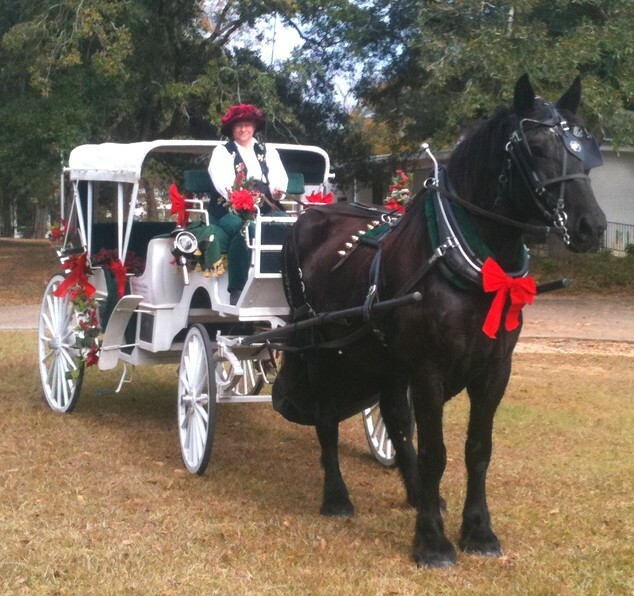 Avalon West Carriage Service Florida Horse Carriage Rentals. 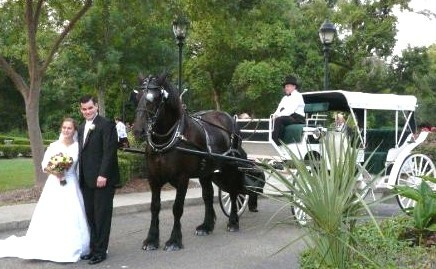 We've been in west central Florida since 1998 and have provided custom carriages to venues including Busch Gardens! Loon Meadow Farm Connecticut Horse Carriage Rentals. Loon Meadow Farm's staff are wedding and party specialists and have been providing horse-drawn wedding carriages , carriage rides and Baraat horses going on 30 years. Carriage Limousine Service LLC Ohio Horse Carriage Rentals. The Carriage Limousine Service is a full-service horse drawn carriage and hearse company that is located in eastern Ohio. Serving most of Ohio, West Virginia and western Pennsylvania, we collectively have over 40 years' experience working with horses of all kinds. The Carriage Limousine Service is a family owned and operated business with a mission to provide top class quality in our horse drawn carriages, uniforms, decorations and other services we provide. Each event is unique and we will make sure that your event is treated as our most important affair, and that it and our services surpass your expectations. Experience, professionalism, and a true love of what we do, you'll find these qualities reflected in all the services we provide. We pride ourselves in being in the business of creating 'Happily Ever After's.' For us this is not just a business, it's a lifestyle! Johmar Farms, LLC Minnesota Horse Carriage Rentals. We love what we do from horses and sleigh rides to western props and classic automobiles for events. 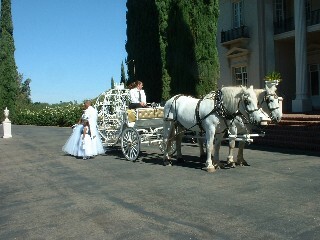 Hackney Horse & Carriage California Horse Carriage Rentals. 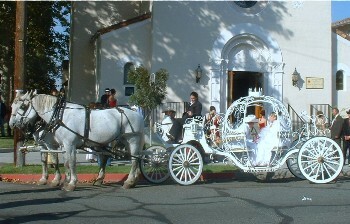 We have been San Franciscos premier women owned and operated horse and carriage company since May 2000. Our staff has been in the carriage industry for over 15 years with experience drivng and training horses in heavy traffic as well as on country roads. We are active members holding psitions on boards of many local carriage clubs and organizations. All-Win Carriage Service OH Horse Carriage Rentals. B&B has been in business since 1986. Boyne Vallye Equine Tours & Services, LLC Michigan Horse Carriage Rentals. We have a history steeped in the making of Michigan, from farrier work and blacksmithing on Mackinac Island to logging with the gentle giants who helped build this country, the Belgian Draft horse. We have translated our experience with these noble creatures into creating a memorable and cherished experience just for you. Select the horses (we have many breeds) and how many you would like to use, the wagon or carriage you prefer, your decorations, or even a horseback event. What's more, if you have your own special equine and would like him/her to be a part of your event, we can even train him/her to make that happen for you. Our customers are family and you will be treated as such. MW Carriage Company Illinois Horse Carriage Rentals. My grandparents ran the business for 40+ years I recently took over after they have been retired several years. Growing up I helped with the carriage rides and as I got older I started to learn some of the business end. We are now back in business, just operating under a different name. We are currently accepting bookings for 2016 and we are fully Insured. Bounty Carriage Service Minnesota Horse Carriage Rentals. We have been providing service since 1999. Classic Carriages Oklahoma Horse Carriage Rentals. Over 25 yrs driving experience, over 15 yrs in the carriage service business. We don't take chances when it comes to our horses or our passengers. Riverside Carriage Company Ohio Horse Carriage Rentals. Providing customer service for over 20 years. Chafin Farm Carriages Oregon Horse Carriage Rentals. we have had our carriage service 5 years . cedar Knoll Farm, LLC Connecticut Horse Carriage Rentals. Cedar Knoll Farm's partners have been in business for over a decade. Albany Carriage Serivce New York Horse Carriage Rentals. A family owned and operated business since 1984. At Albany Carriage Service we pride ourselves in dedication to our Professional appearance and Exquisite service. Foxglove Farm Connecticut Horse Carriage Rentals. We are insured, reliable and professional providing horse-drawn vehicles for film and event for more than 7 years. for your wedding ceremony, reception, prom, local city tour, corporate or private event.